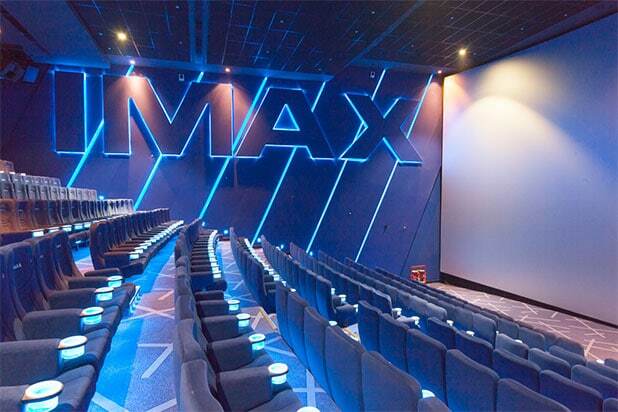 IMAX and Warner Bros. Pictures have extended their multi-picture worldwide agreement, the two companies announced Wednesday. The agreement also includes Christopher Nolan‘s previously announced film “Dunkirk.” After Nolan used the 15 perf 65mm IMAX cameras in “The Dark Knight,” “The Dark Knight Rises” and “Interstellar,” he will use the cameras for “Dunkirk” for clarity and more immersive experiences for the audience. 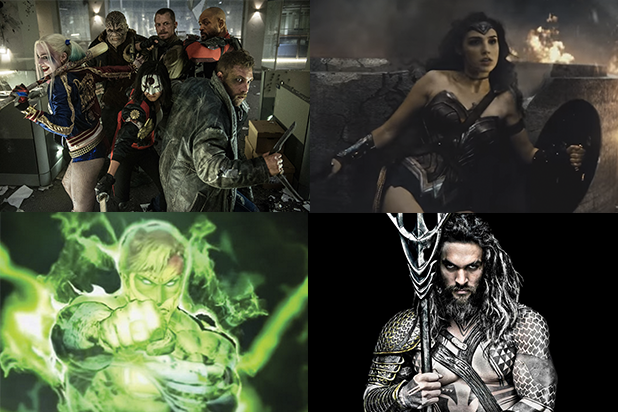 “We are very pleased to continue our longstanding partnership with IMAX with these exceptional pictures and look forward to ensuring our audiences have the opportunity to see a range of diverse films on the largest and most immersive canvas possible,” said Sue Kroll, president of worldwide marketing and distribution at Warner Bros. Pictures. The IMAX release of each film will be digitally re-mastered into the image and sound quality of The IMAX Experience.